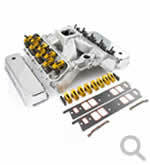 Kit contains Alloy cyclinder heads--Tappet covers--Gaskets inlet & tappet cover--Roller rockers and intake manifold. 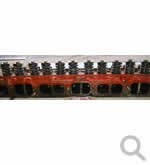 To suit Holden 6 Red studs/guides/springs. 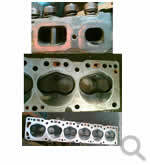 Also has mated McGee fuel injection and tuned extractors. 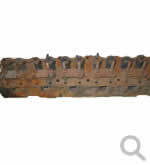 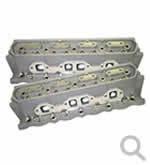 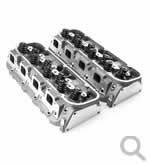 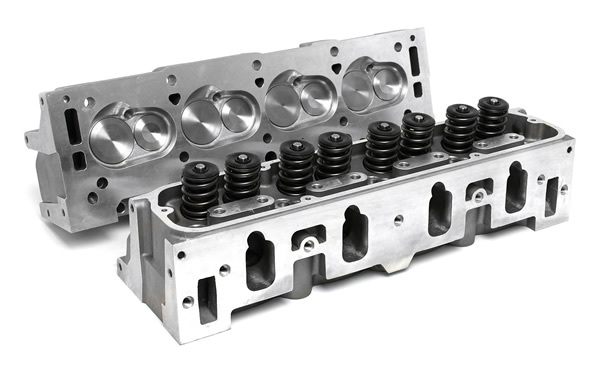 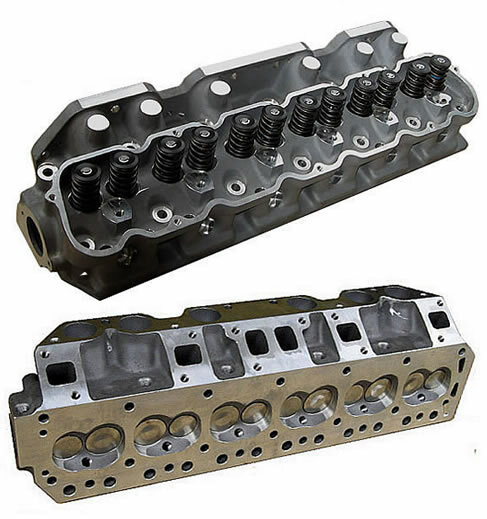 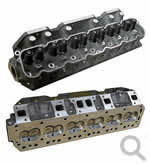 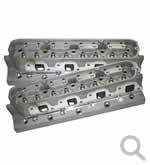 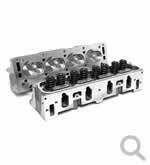 To suit 6 cylinder non- cross flow alloy cylinder head. 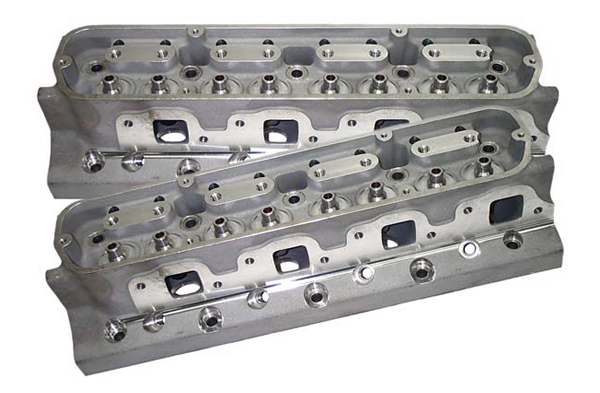 Options Bare or assembled head - imported. 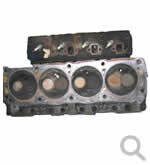 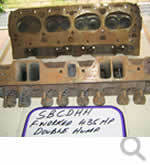 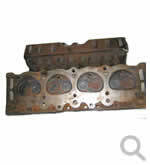 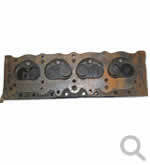 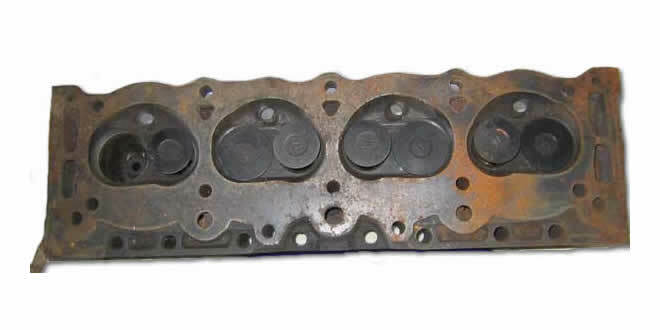 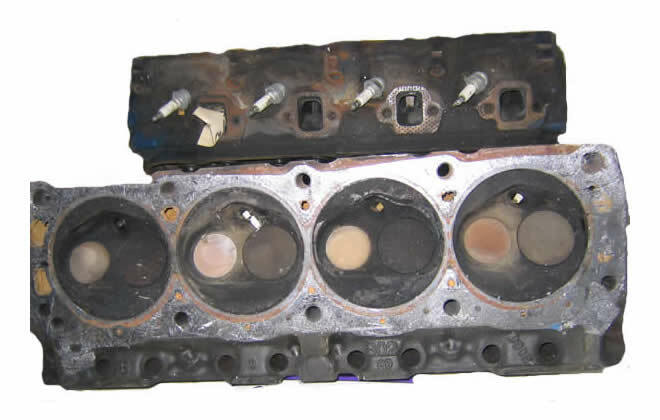 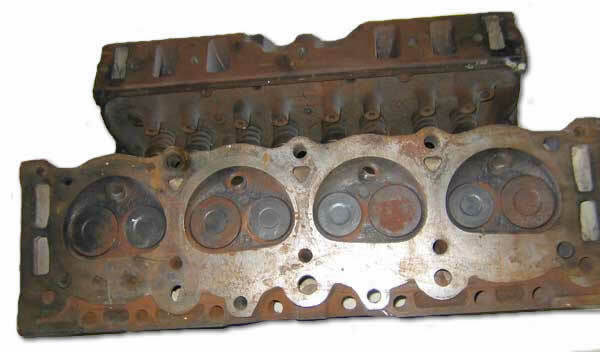 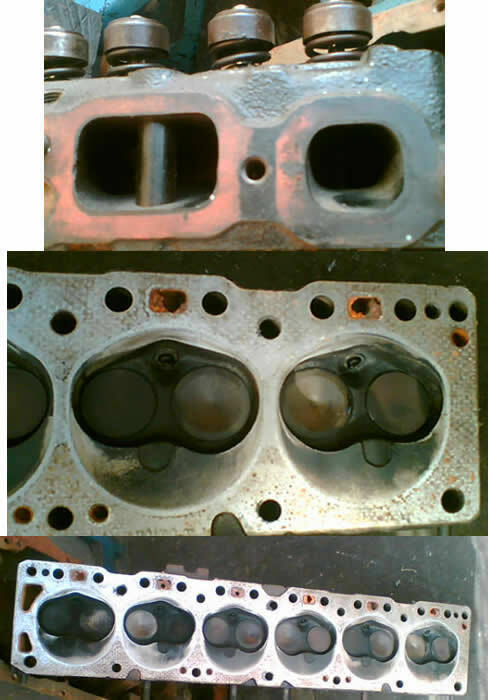 Alloy cylinder head for Holden 6 / 12 port Blue. 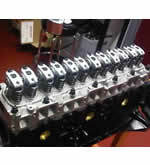 Chambers available 56cc or 72cc. 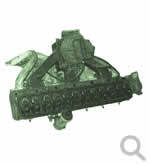 Note Roller Rockers available to suit. 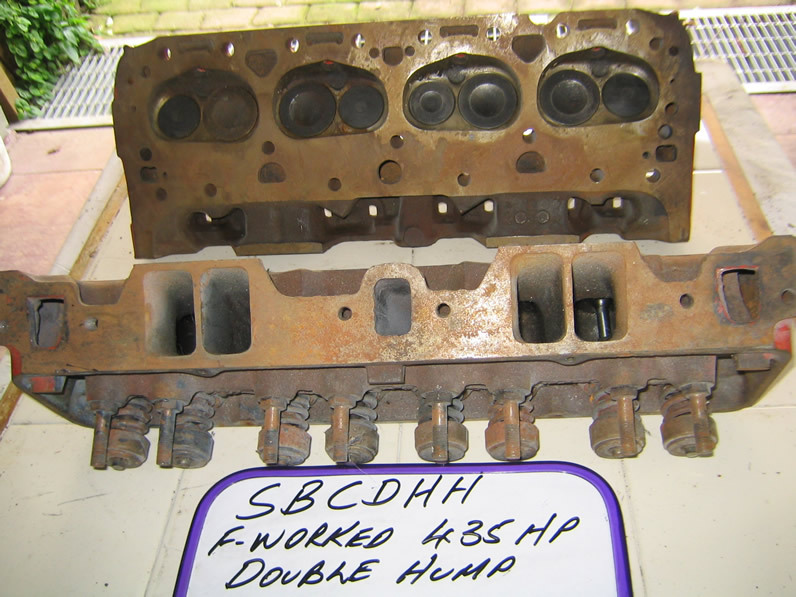 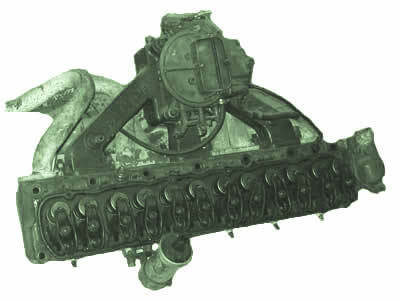 Famous Bennett "Hi-Port aluminium cyclinder heads for 69-86 Holden 308. 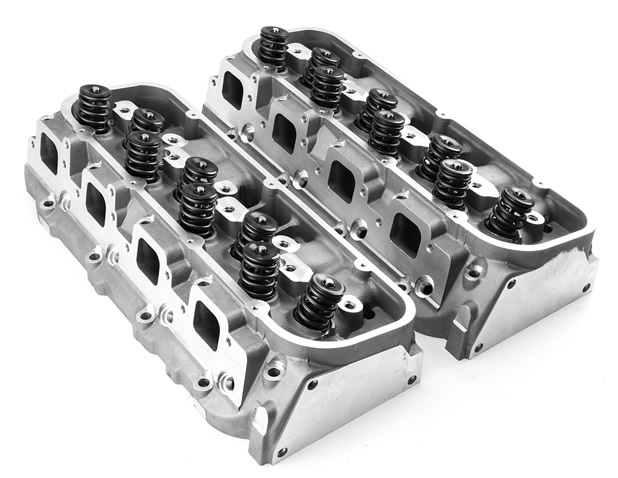 Cast 356-T6 aluminium with 56cc combustion chambers these heads offer unbelievable HP straight out of the box. 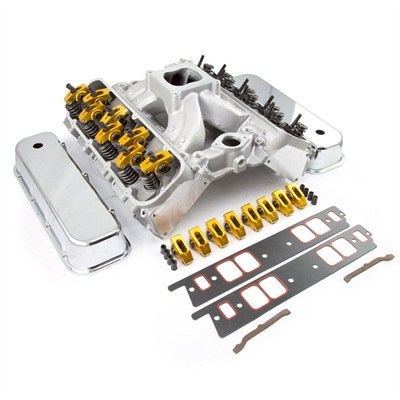 They are designed to use any inlet manifold & exhaust, dramatically improves over standard heads & changes will yield 39.5% more air flow and provide significantly more power output from your engine.